We request that you arrive early for your appointment. 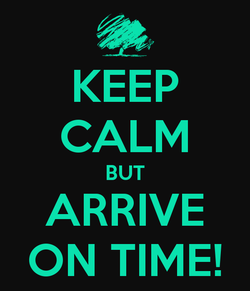 In order for us to uphold our professional standards of being on time, we regret that we cannot give you additional time if you arrive late for your appointment.If for any reason WE are late starting your appointment you will receive the full scheduled time. Our time together is important, unless there is an emergency, it is requested that you cancel your appointment a minimum of 4 hours in advance or you will be asked to pay the missed appointment fee in full.